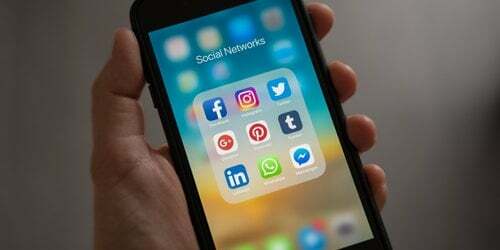 Social media usage continues to rise, without any sign of reaching a saturation point in the near future, as Christian Arno points out in an article published on Search Engine Watch. It looks like Facebook will rule the roost for some time. However, despite easily beating Twitter in terms of total users, Facebook is behind in terms of growth in the US. Twitter's growth in the US will be four times greater than Facebook's over the next two years, according to predictions made by The Realtime Report.